A snap shot of a website of weather prediction becomes a landscape built through data visualisation… a meteorological landscape. Functionality and beauty of data visualisation. 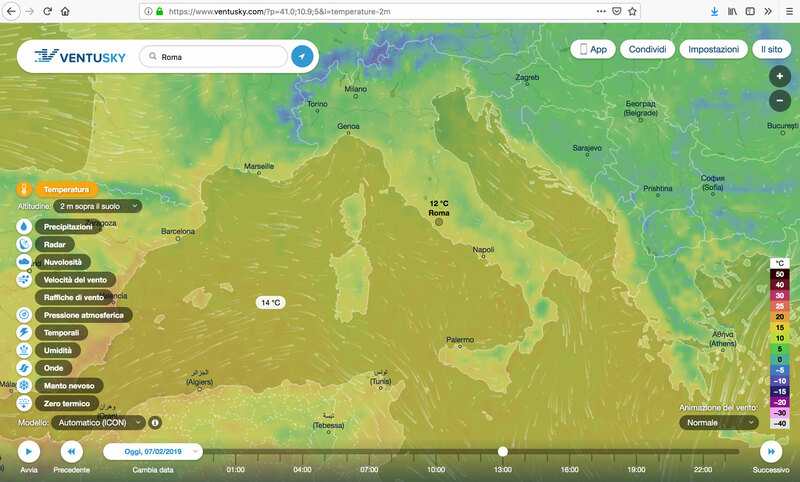 Ventusky web application developed by InMeteo, in collaboration with Marek Mojzík and Martin Prantl.